Welcome to O'Neill Orthodontics - Invisalign and Braces for Patients in New Freedom, PA, for a Lifetime of Self-Confidence! 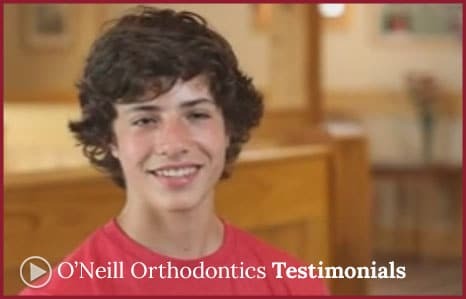 Thanks for visiting the website of O'Neill Orthodontics in New Freedom, PA, specializing in braces for children and adults for a lifetime of self-confidence! At O'Neill Orthodontics, Dr. Nancy O'Neill and her team offer several orthodontic treatments designed for your comfort and relaxation, with innovative treatments that renew your smile's health and appearance. At O'Neill Orthodontics, we help our patients to be confident with their smile. 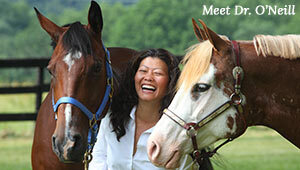 Dr. Nancy O’Neill and her team are enthusiastic about helping patients achieve their goals. Our practice offers several orthodontic treatments designed to give you the most comfort and convenience. Additionally, we assist with matters of scheduling appointments, insurance, medical record transfers, and more. Let US focus on the paperwork, so YOU can focus on your smile! Our office is conveniently located to serve Southern York County, Pennsylvania and Northern Baltimore County, and Harford County, Maryland. Please feel free to browse our site to learn more about who we are and what we do as well as many stories of successful patient treatment results! When you're ready, please give us a call or email us to arrange a complimentary consultation. We look forward to meeting you and seeing you smile!